I just cured a bladder infection with it, stirring one tsp. into half a glass of water, which comes to roughly 2,000 mg., and within 10 minutes it was gone! Sufficient-C is Non-GMO, made in the USA (not China, like Emergen-C), affords 2-4 grams of Vitamin C per glass… I previously told all my clients to buy Emergen-C but then I read the label! The first ingredient listed is sugar, which is insane because sugar destroys vitamin C! The second ingredient listed is fructose, which is just sugar under another name; what the heck? 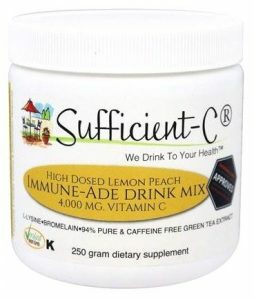 Sufficient-C is sweetened with Stevia which is an all-natural, plant-based sweetener. 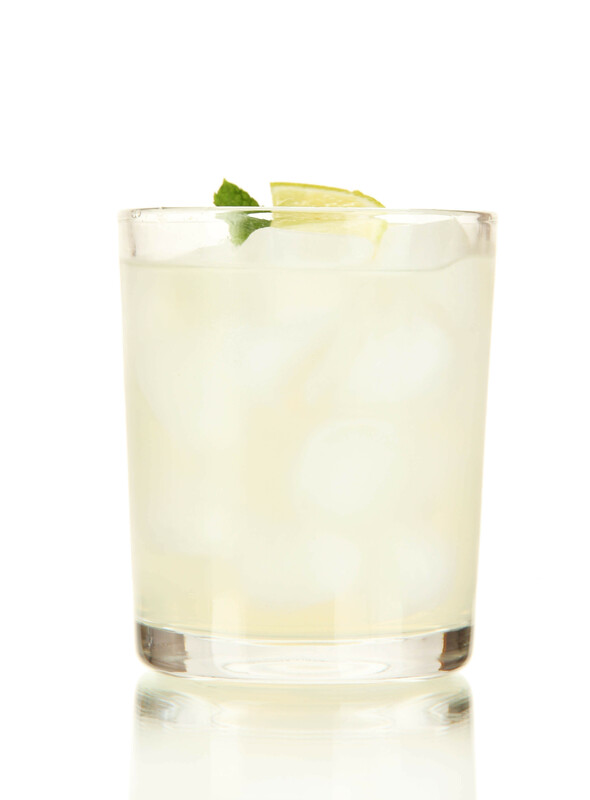 With more vitamin C per glass and no artificial ingredients, Sufficient-C is the obvious choice! High-dose Vitamin C–It’s Finally Here!